BARCELONA, Spain, Feb. 29, 2012 /PRNewswire/ -- Microsoft Corp. today announced the availability of the Windows 8 Consumer Preview - the next milestone of the Windows operating system. This latest preview will be made available for download starting today at http://preview.windows.com. 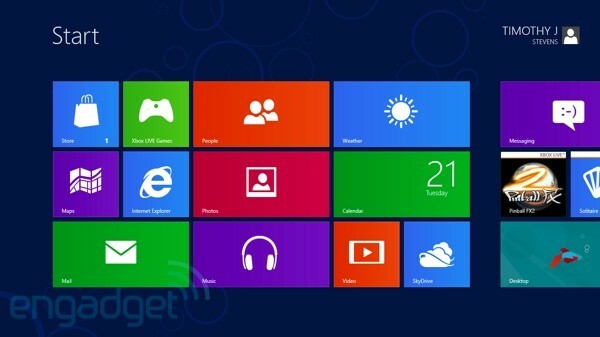 The Windows 8 Consumer Preview offers a more robust experience for testing the world's most popular operating system and is available to the widest range of people yet following the initial release of the Windows 8 Developer Preview late last year. The Developer Preview received more than 3 million downloads.